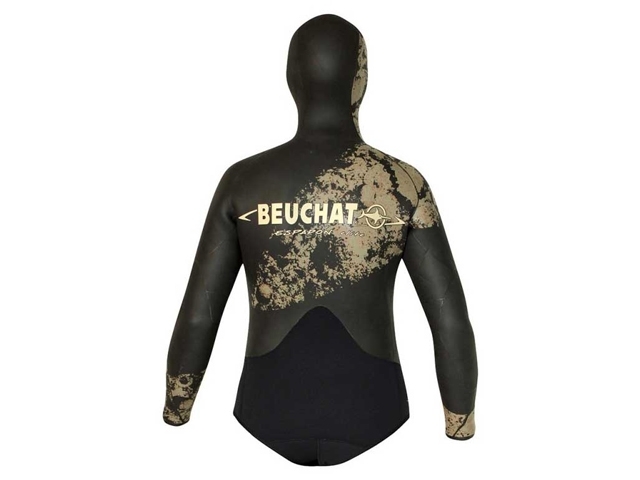 Spearfishing-Shop - Equipment for spearfishing and apnea - Jacket Beuchat Espadon Elite 7 mm. 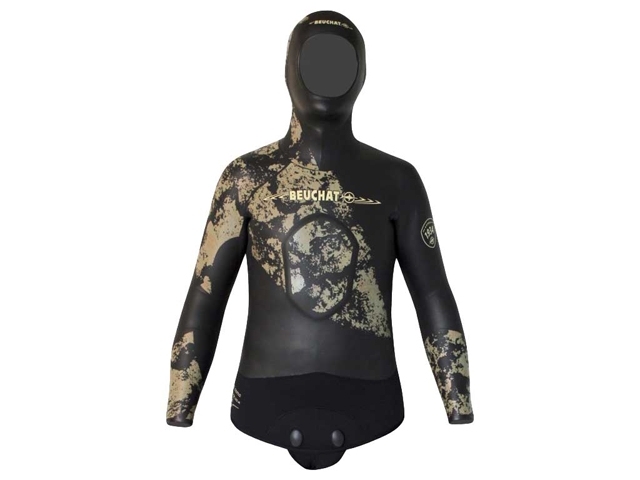 • The jacket, features a chest pad reinforcement, and is available in thickness 7 mm. Main page » Catalogue » Wetsuits - Only Jacket » Jacket Beuchat Espadon Elite 7 mm.